You don’t have to pay for expensive classroom training or drag yourself through thick boring books if you want to be a CCNP (Cisco Certified Networking Professional). 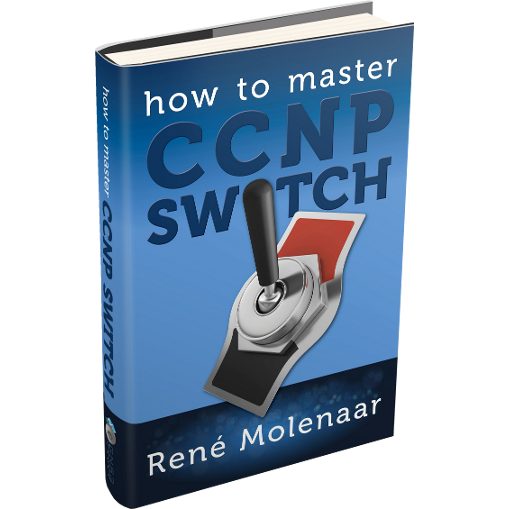 Many companies out there are looking for you, a Cisco Certified Professional so you made the right choice if you want to pursue CCNP! 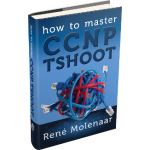 Now get the actionable, popular How to Master book series that will teach you everything you need to know to pass the ROUTE, SWITCH and TSHOOT exams. – without burning a hole in your wallet or working through books that make Cisco networking look like rocket science. 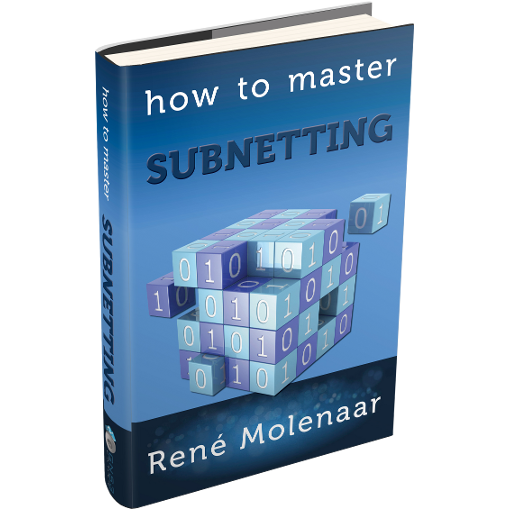 All books are available as ebook (PDF) or hardcopy. 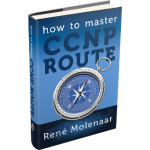 In CCNA you learned about routing protocols and in ROUTE we will take your knowledge to the next level. 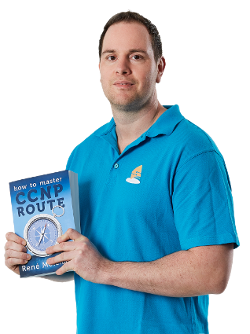 We will dive deeper into OSPF and EIGRP and you will learn how routing on the Internet is done with BGP (Border Gateway Protocol). 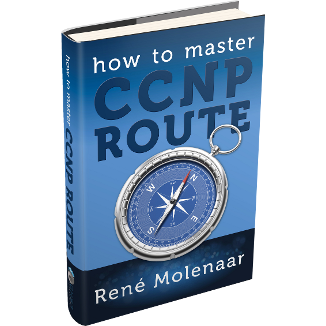 You will also discover a lot of tricks about routing manipulation, filtering and how to exchange information between routing protocols (called redistribution). 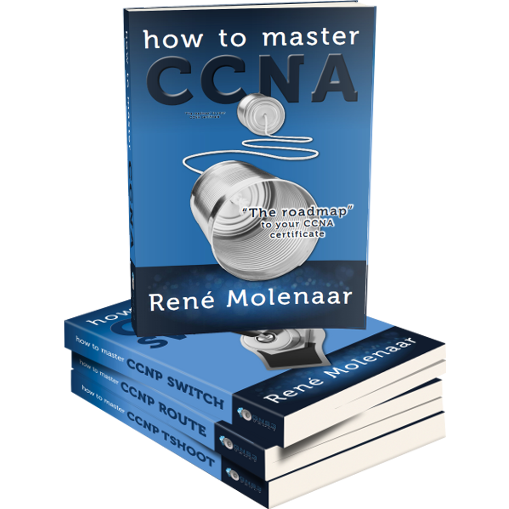 Besides routing you learned about switches in CCNA. 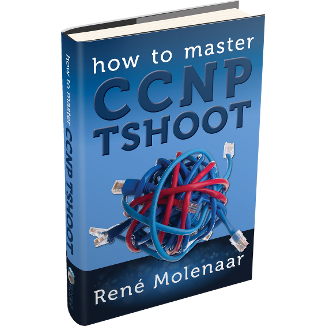 You will learn a lot more about spanning-tree, VLANs, trunking but also some new topics like gateway redundancy or how to prepare your network for voice over IP and wireless networks. 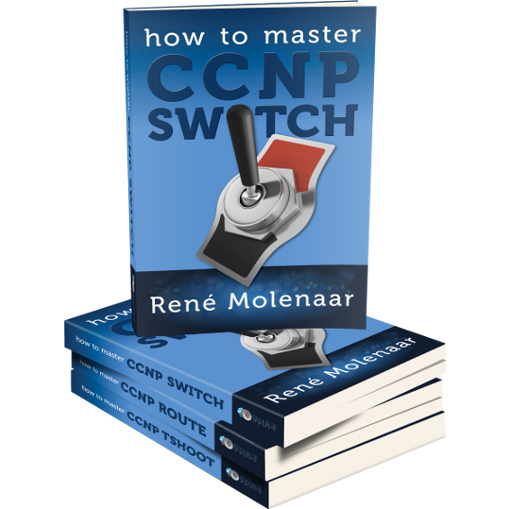 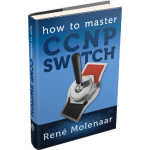 In this book, you will learn how to master switching – and everything else to pass the CCNP SWITCH exam.